"Men's Ensemble and University Chorale Fall Choral Concert" by Amanda Macon, Savannah English et al. 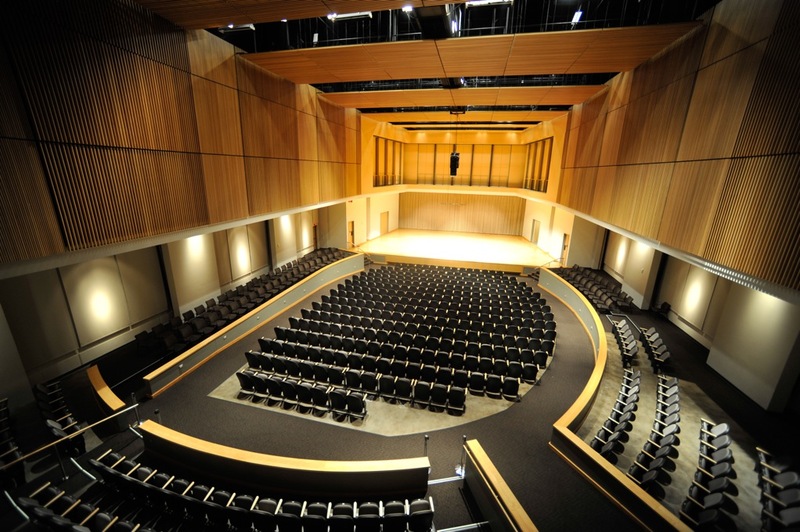 KSU School of Music presents KSU Men's Ensemble and University Chorale Fall Choral Concert with special guest artist Huu Mai, directed by Dr. Leslie Blackwell, Director of Choral Activities. Macon, Amanda; English, Savannah; Payne, Brooks; Mai, Huu; and Barrett, Sherri N., "Men's Ensemble and University Chorale Fall Choral Concert" (2017). School of Music Concert Programs. 967.